In 1848 in Barrow, Alaska, a young Eskimo boy witnesses a rare sight—the birth of a bowhead, or ice whale, that he calls Siku. But when he unwittingly guides Yankee whalers to a pod of bowhead whales, all the whales are killed. For this act, the boy receives a curse of banishment. Through the generations, this curse is handed down. Siku, the ice whale, returns year after year, in reality and dreams, to haunt each descendant. The curse is finally broken when a daughter recognizes and saves the whale, and he in turn saves her. 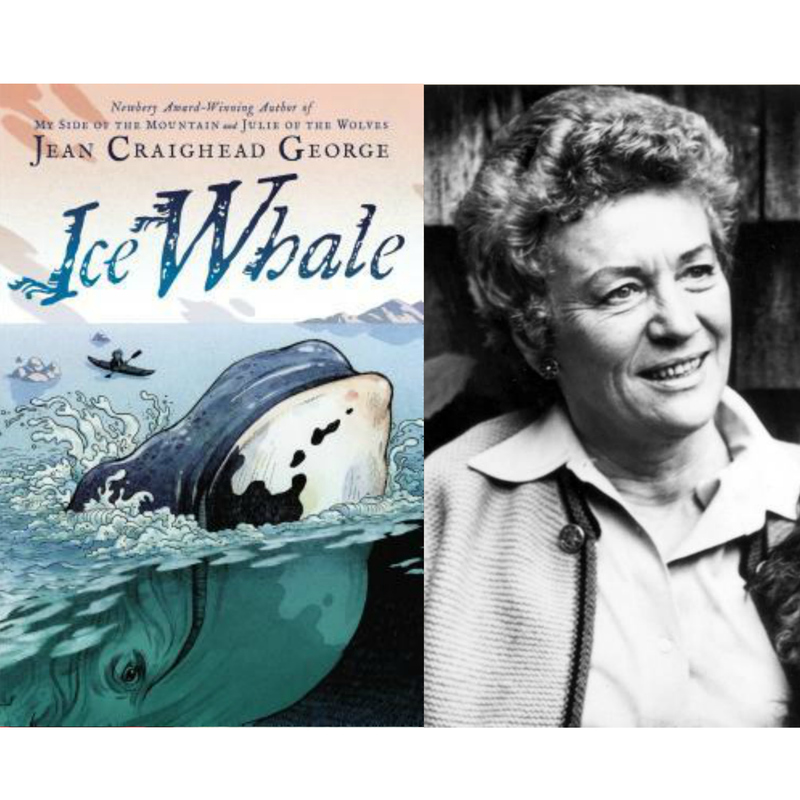 Told in alternating voices, both human and whale, Jean Craighead George’s last novel is an ambitious and touching take on the interconnectedness of humans, animals, and the earth they depend on.